Beautiful ocean views from every window, this is a beautiful home. I was a salesperson with Pamela Hudson Real Estate when I represented the sellers in the sale of this property. WHITEWATER OCEAN AND BEACH VIEWS from almost every room in the house. Perfect for primary or vacation rental home. Granite counter tops in Chef's kitchen, open floor plan to living and dining rooms, and surround sound system. Radiant floor heating and immaculate throughout. Master suite is 500 sf. of living space. Outside the landscaping is on drip system for easy care, outdoor shower for after beach visits, and propane piped to gas grill for entertaining. Security alarm system in. 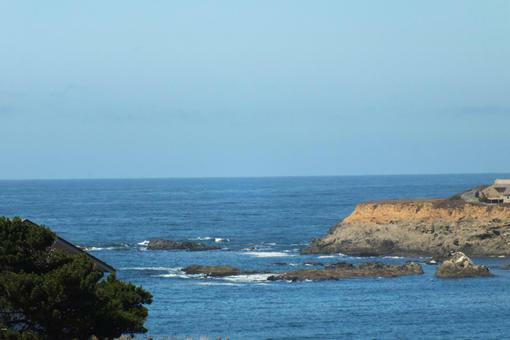 Easy walk to beaches, hiking, the lighthouse, located just north of the village of Mendocino. On the Old Coast Highway, the views are spectacular! 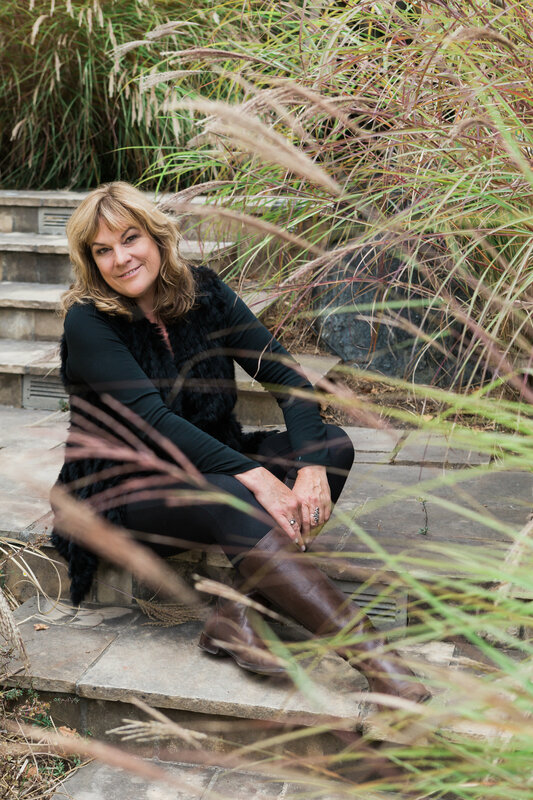 I was a sales agent with Pamela Hudson Real Estate when I listed and sold this property in 2014.